Come and laugh along with some new Manchester friends at Didsbury's increasingly popular comedy night. 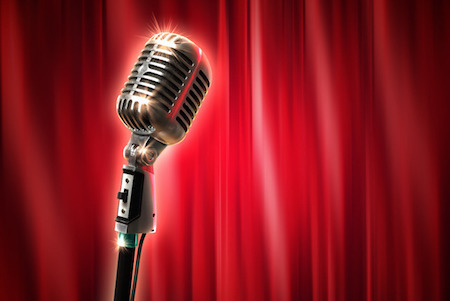 Live stand up comedy on the first Sunday of the month at Didsbury Cricket Club. If you want some serious comedy at laughable prices then this is the place to be!